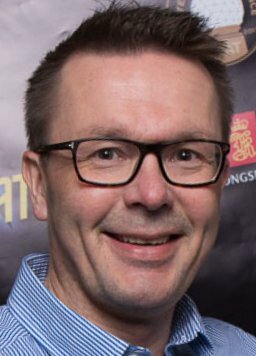 Borre is the International Sales Director - Ground Segment at Kongsberg Satellite Services (KSAT). He started with the company in 1998, working on the Svalbard Satellite Station (SvalSat) when the site had a single antenna. Over the next five years, the site developed extensively and KSAT installed numerous large aperture systems on the site. As the International Sales Director - Ground Segment, Borre works with government agencies and private entities all over the world to provide the right technical solutions, utilising KSAT's growing global network of ground stations. Borre graduated with a BSc in Automation from the University of Bergen, Norway in 1994.